Newly discovered letters written by Isambard Kingdom Brunel more than 175 years ago show the pioneering engineer was aware of some of the environmental impact as he helped to industrialise Britain. Brunel worried that factory waste was polluting water supplies in Bristol, although he said this was “in some measure unavoidable”. However, his main concern was disruption to trade as the docks became laden with mud, causing large vessels to run aground. 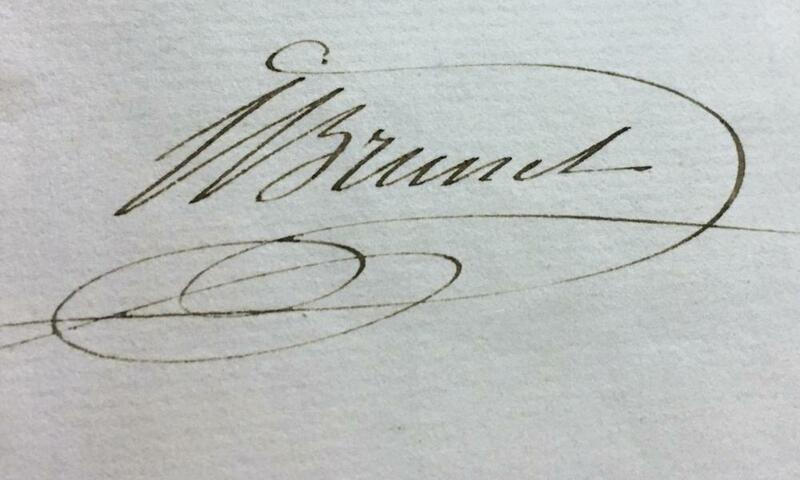 The trove of correspondence, one of the largest collections of Brunel’s writings unearthed in recent years, was found by chance when a researcher was leafing through papers in the archive room at the Bristol Port Company, where Brunel was a consultant. Writing in 1842, Brunel expressed concern that the “abuses of using [Bristol’s floating harbour] as a common receptacle for rubbish have immensely increased”. He complained of “the apparent tendency of all persons to use the Float as a good receiver for that which cannot easily be got rid of elsewhere”. He acknowledged that his Great Western Railway was harming the environment, as were a local cotton mill, iron merchants and builders of ships, train engines and bridges. He berated the “general abandonment of care” exhibited by the directors of Bristol docks while the SS Great Britain, the ship he designed and which became the world’s largest, was being built on site. He claimed they failed to act on his prior recommendations to prevent ships getting stuck in the mud, leading to “monstrous abuses by which the Channel of the upper part of the Float has been wilfully and wantonly choked up”. 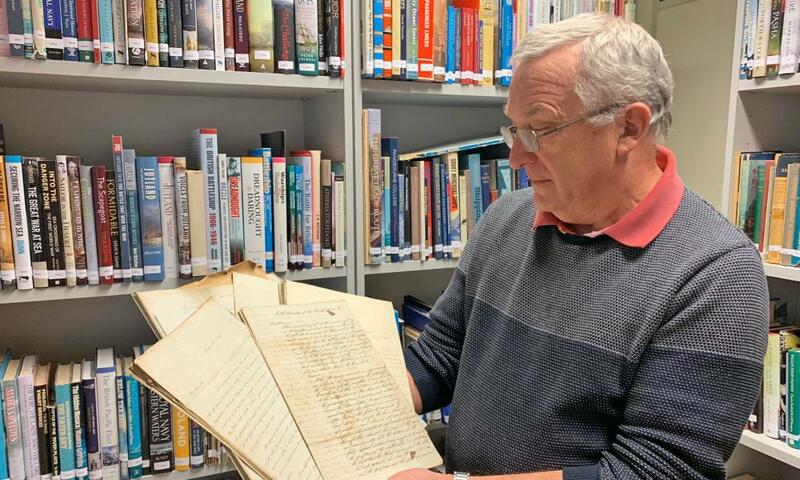 Nick Booth, the head of collections at the SS Great Britain Trust, said: “It is extremely rare to receive a single letter or report written by Brunel, so we are enormously grateful to receive such a generous donation of a whole collection. Fifteen documents authored by Brunel between 1832 and 1846 – covering a period in which he was appointed engineer to the Clifton suspension bridge, launched the SS Great Britain and completed the Great Western Railway – were found tucked among old maps and charts by a book researcher and retired engineer, Roger Henley. “There are thousands of rolls of historic papers in the archive room and as I was going through them I found a yellowing folder, inside of which were a stack of carefully penned, handwritten documents,” Henley said. “They didn’t stand out until I got to the bottom of the first letter and to my amazement realised it was signed IK Brunel.